Updated Thursday September 14, 2017 by Citrus Park Sports Association. THANK YOU to all the volunteers that showed up to help clean-up our park! CPSA is very proud to be a part of this community! CPSA experienced some strong winds and gusts. We have little to no damage to buildings. We do have branches and debris all over the property. As you can imagine we have a massive clean-up operation of our park underway. We are a 100% volunteer run park. The County will NOT be sending clean up crews for this. It's up to all of us to keep the park in working order for our players. If you are able to come and help us in our clean-up efforts, we would greatly appreciate it! We will TRY to get this done in time for teams to practice tonight, however, the clean-up will be ongoing throughout the day and this evening. 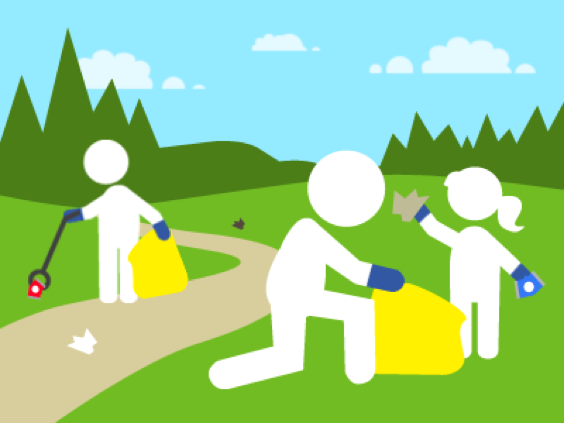 If we get the fields cleaned up enough to have practice, If you can help clean up the common areas while your child is practicing tonight, we would greatly appreciate it! I'm sure many of you are dealing with the aftermath of Irma and the effects of the storm on your home. This of course takes precedence. We are grateful for any help you can provide.